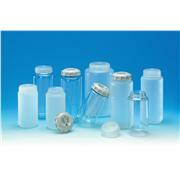 …400 mL bottles. 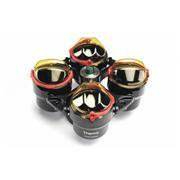 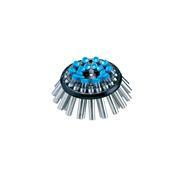 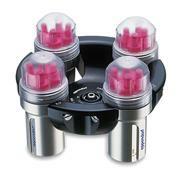 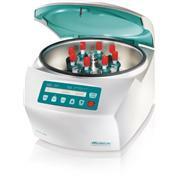 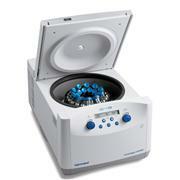 Rotor A-4-81 with 4 swing-buckets for 7x 50ml conical tubes, for Eppendorf Centrifuges 5810/5810R. 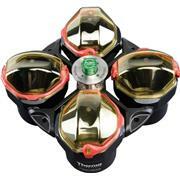 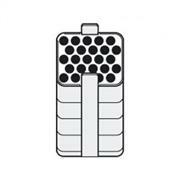 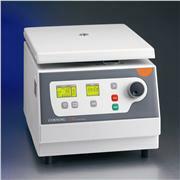 Maximum speed 3,250xg (4,000rpm). 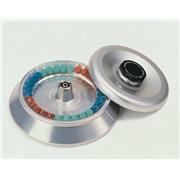 Rotor A-4-81 without buckets. 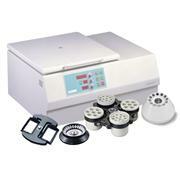 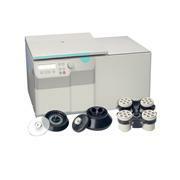 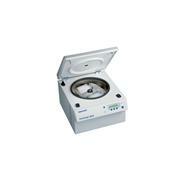 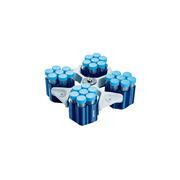 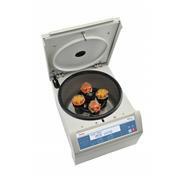 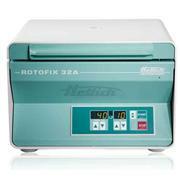 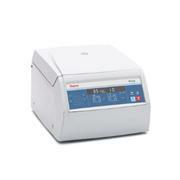 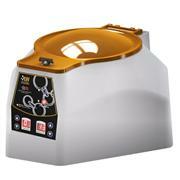 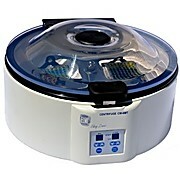 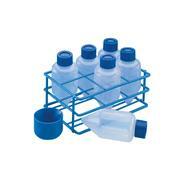 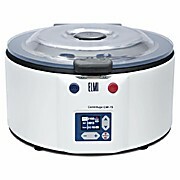 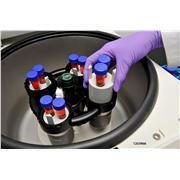 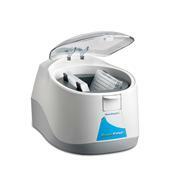 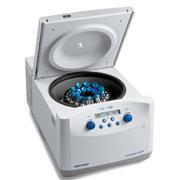 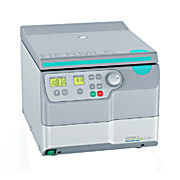 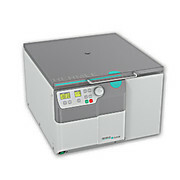 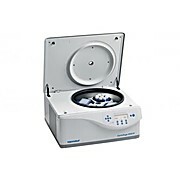 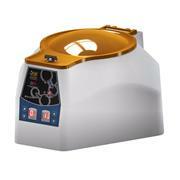 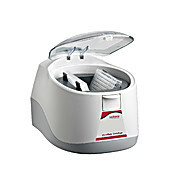 For use in Eppendorf Centrifuge 5810/5810R. 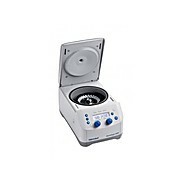 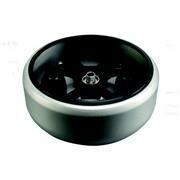 Plate bucket for rotor A-4-81; for Eppendorf Centrifuges 5810/5810R.